Every year World Kidney Day is celebrated on second Thursday of month of March. This year it was celebrated on 8th March. The theme of World Kidney Day for this year was “Women empowerment”. Its focus was on providing care and support to women’s health. 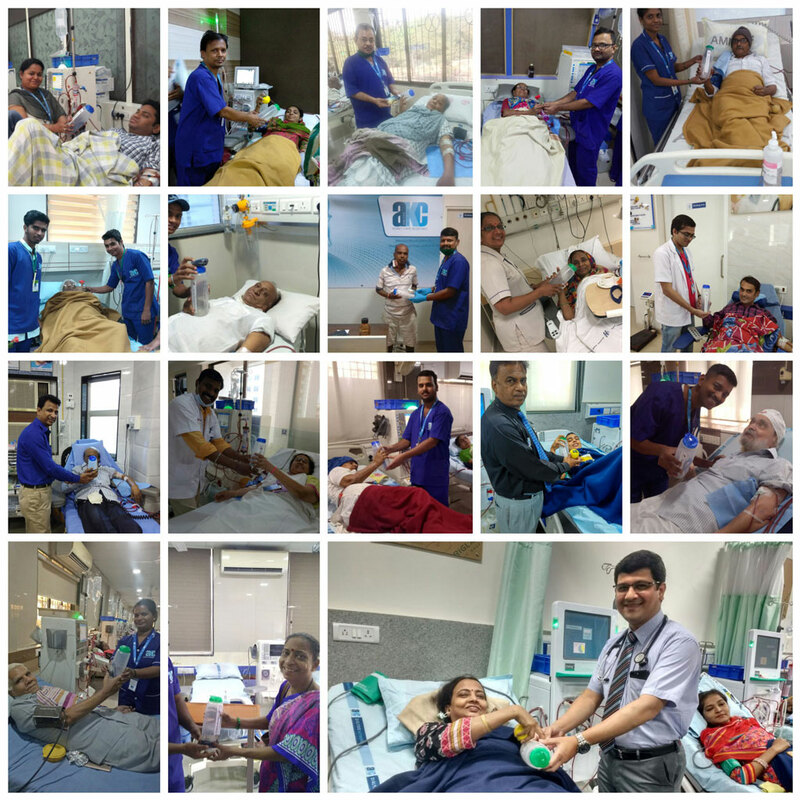 On this occasion, AKF has distributed water bottles, tourniquet belts, stree balls to each and every dialysis patient. The total strength of dialysis patient across Mumbai is 1400. All these 1400 patients were gifted all these items within span of 2 days.